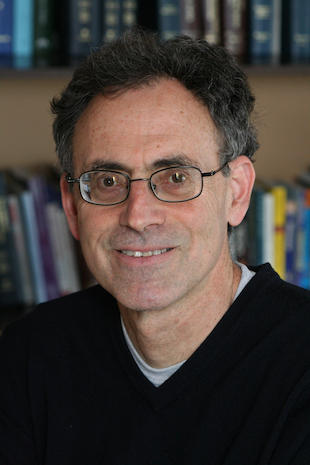 Bernard S. Black is Nicholas D. Chabraja Professor at Northwestern University, Pritzker School of Law, Institute for Policy Research, and Kellogg School of Management (Finance Department). Professor Black received a B.A. from Princeton University, an M.A. in physics from University of California at Berkeley and a J.D. from Stanford Law School. His principal research areas include health policy and medical malpractice, applied empirical methods for causal inference, law and finance, international corporate governance, and corporate and securities law. Professor Black’s research is in two principal substantive areas: health care policy and law and finance. In the health care area, he studies how health insurance and medical malpractice affects the quality and cost of medical care, and the impact of laws requiring public reporting of hospital infection rates on those infection rates. In the law and finance area, he studies the effect of corporate governance on firm performance, principally in emerging markets. In both areas, he seeks to assess the causal impacts of legal changes and other shocks, for example, the impact of health insurance or medical malpractice reform on health care outcomes, of infection reporting on hospital-acquired infections, and of firm-level governance on firm outcomes. His published and working papers are available here. He runs at Northwestern an annual workshop for faculty and graduate students on Research Design for Causal Inference.